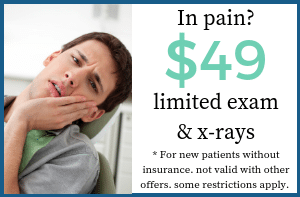 3D X-Ray Technology: This technology allows us to plan your treatment with a full 3D, high-resolution view of your entire mouth. It is a low radiation device that makes our restorative and cosmetic work more precise. The 3-D scans are more detailed than traditional 2-D X-rays, giving us an in-depth look at your teeth, mouth, jaw and bone structure. This lets us easily detect early signs of dental problems, so that we can treat them before they develop into more serious conditions. Intra-Oral Cameras: See what we see! Intra-oral cameras allow you to see up close what is happening in your mouth. Diagnodent® Cavity Detection: A laser cavity detection tool, this helps us see cavities early in their formation, so they can be treated less intrusively for the patient. 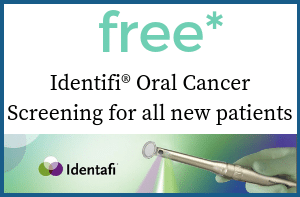 identafi® Oral Cancer Screening: This technology allows us to see gum and tissue abnormalities in your mouth that the naked eye might not see. Venus White® System: An elite professional whitening system, we feature both the take home and in-office options. We offer a wide range of amenities to make your visit to our office as pleasant and comfortable as possible. 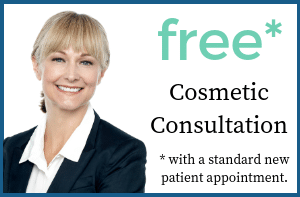 We believe that every patient who comes through our door deserves “VIP Treatment.” When you arrive you will be greeted warmly, and you will quickly see that every team member at our practice has your comfort, convenience and personal care as their top priority.